Relationship is key for life. 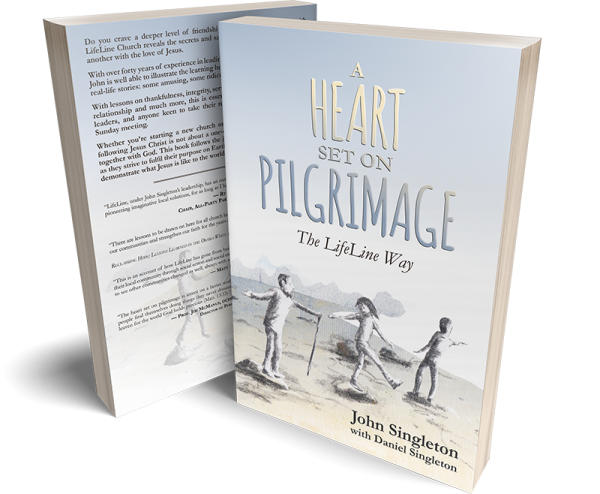 John Singleton’s journey with LifeLine Church reveals the secrets and sacrifices required to truly love one another with the love of Jesus. 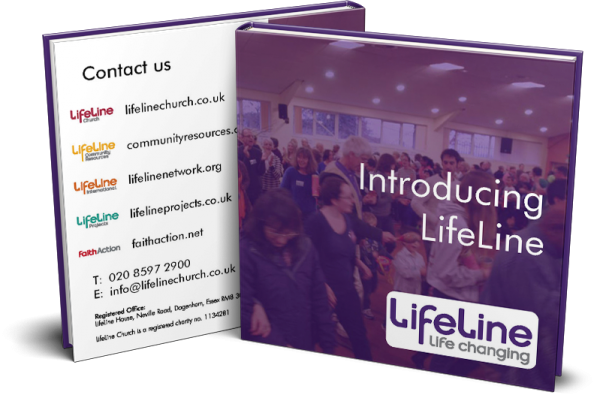 With over forty years of experience in leading churches in the UK and beyond, John is well able to illustrate the learning he has picked up along the way with real-life stories: some amusing, some ridiculous, all heartfelt. With lessons on thankfulness, integrity, serving, soft-heartedness, hospitality, relationship and much more, this is essential reading for church planters, leaders, and anyone keen to take their relationship with God beyond the Sunday meeting. Whether you’re starting a new church or looking to nurture ideas in your current one, following Jesus Christ is not about a one-off event – it is about journeying together with God. This book follows the journey of a church and its leader as they strive to fulfil their purpose on Earth: to love God, love each other and demonstrate what Jesus is like to the world around them. If you were to cut us through the middle, you would find the world ‘relationship’ written clearly. God has called us first to ‘be’ before we ‘do’. Yet we are very practically focused, people centred, and purpose minded. We believe in being living demonstrations of God’s goodness, a community that brings hope to the world, restoring relationships with God and building with one another. The pursuit of this has led us to provide services, projects and people to initiatives locally nationally and internationally. The four charities shown here have all have been birthed from this core vision. Read nineteen testimonies of God’s intervention in the lives of a selection of people in the church. 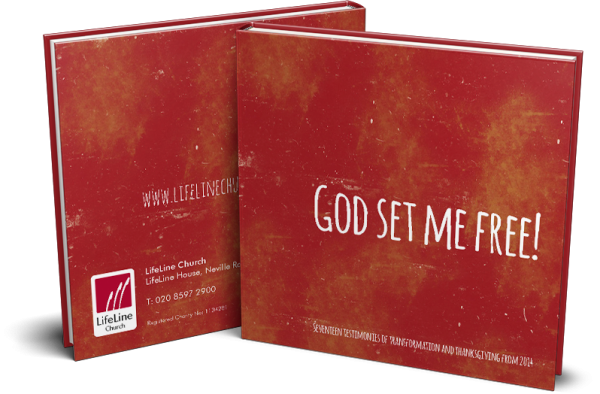 Get your free copy of God Set Me Free now! Things don’t always work out the way we want. Read twelve stories of how God met people when their lives were in turmoil. 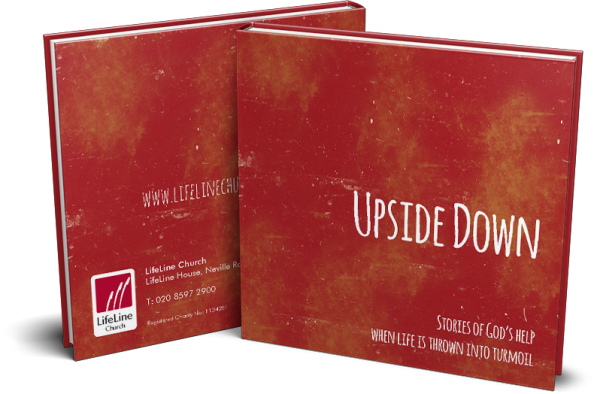 Get your free copy of Upside Down now!